Yes, Saturday is the day but we have extended the sale for the whole weekend. Let’s celebrate all weekend with 15% off entire purchase including clearance merchandise. 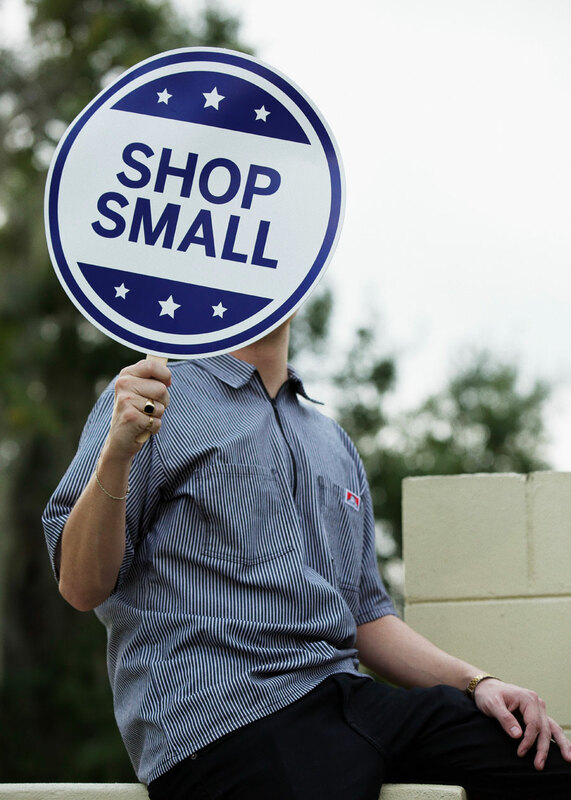 2018 marks the 9th Annual Small Business Saturday. 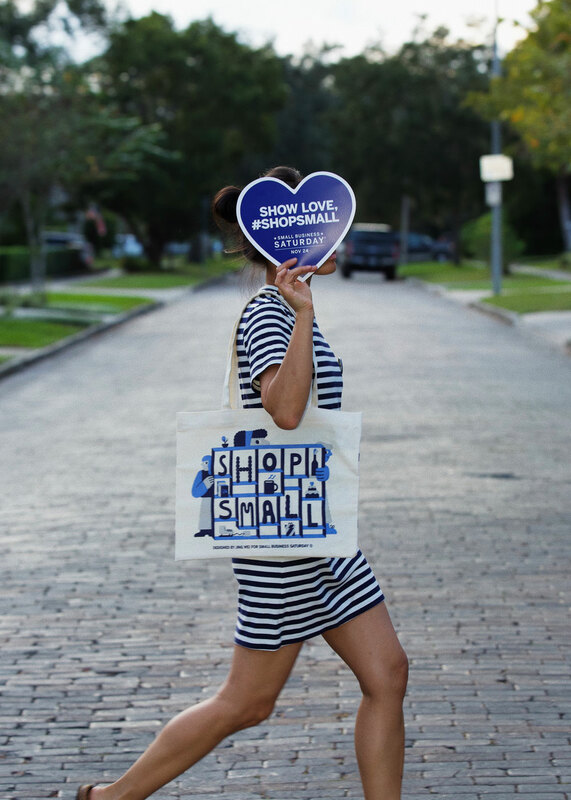 Stop into either location on Saturday and pick up a SHOP SMALL tote designed by Jin Wei with $25 purchase. While supplies last :) Did I mention that we’ll be toasting the day with complimentary mimosas at both shops. And please don’t forget about the Sip Shop & Stroll at College Park from 3-7 PM. Buy tickets here. ❤️ We look forward to seeing you in the shops and around town this weekend!